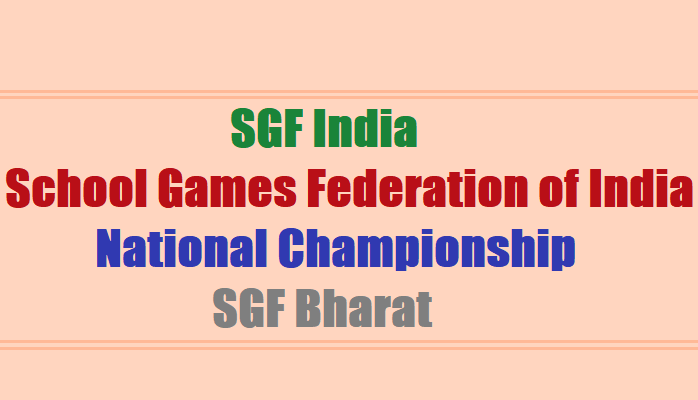 All the, District Educational Officers and District Intermediate Educational Officers are requested to give strict instructions to the Organizing Secretaries those who were conducted Inter District Tournaments they must submit telangana state team selected players official entry through online School Games Federation of India website sgfionline.net (or) sgfibharat.com to participate in 63rd School Games Federation of India National Championship for the year 2017-2018. This has got the approval of the Commissioner & Director of School Education, Telangana, Hyderabad. Could you please post the annexures as given in the post above?